The track, located on Spur St, was completed just prior to Christmas, and curious residents are able to attend an open evening next week. It’s a big milestone for the club, committee members Alana Jenkins, Lorraine Gibson and Janine Nelson said. On top of the open nights, they will also begin hosting their first ever club nights in February. “That’s what we’ve been pushing for, for a few years now, just starting and getting new members,” Jenkins said. “There’s been a huge interest within the Morrinsville and Te Aroha community, from kindergarten right up to high school,” Gibson added. 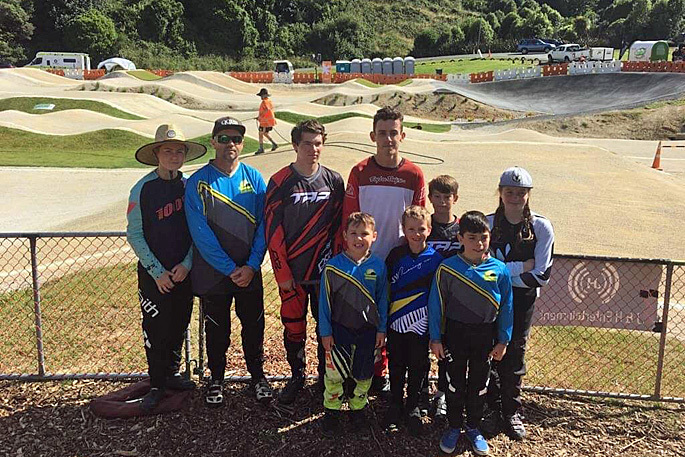 The club also became affiliated with BMX New Zealand at the start of 2019, and, at the Oceania Championships in Te Awamutu on January 19, had five members represent Te Aroha for the first time. BMX is a cycle sport in which riders race on purpose-built off-road tracks. It became an Olympic sport in 2008. The Te Aroha Club has riders from as young as two to 13-years-old, with some obtaining New Zealand rankings. 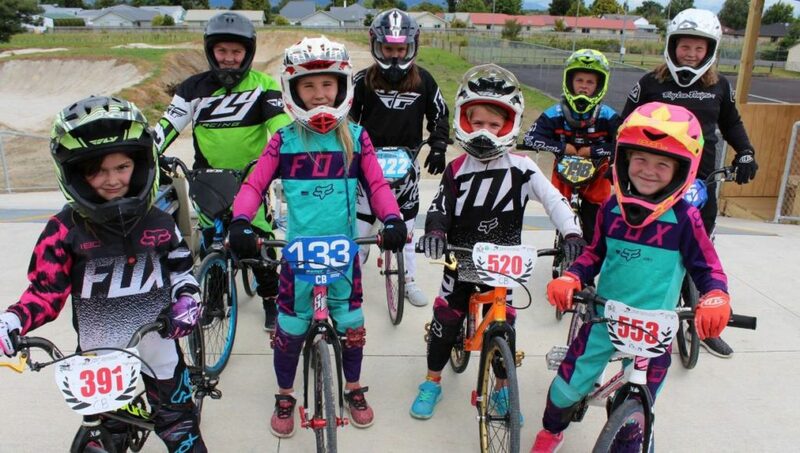 But before the track’s refurbishment, which kicked-off in 2017, many members had to travel to Cambridge or Paeroa to use BMX facilities there. The new course will not only benefit the Te Aroha community but also surrounding areas such as Tatuanui, Morrinsville and Matamata. “This is going to make life so much easier,” Jenkins said. Piper Nelson, 8, took up BMX riding around two years ago and said she feels more excited to participate in the sport now that they have a good track close to home. “I like it. Some of the straights have really good hills for pumping on, and there’s a good size start ramp for practising on,” she said. Te Aroha BMX hold monthly meetings on the third Wednesday of the month at 6pm at the Palace Hotel Restaurant, Te Aroha. Their open night will be held on Monday, January 28 at 5.30pm. For information, visit Te Aroha BMX Club on Facebook.